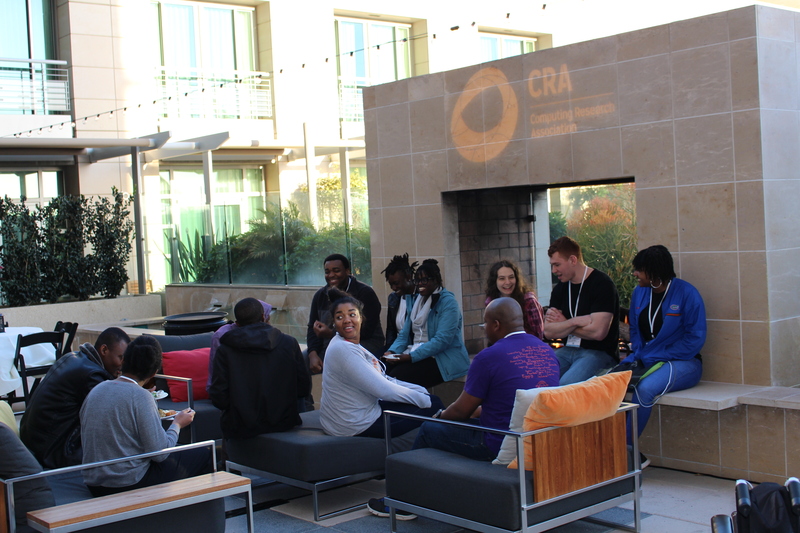 Approximately 100 graduate students in computing and more than 20 speakers assembled on March 16-17 in San Diego, CA, to convene the inaugural CRA Graduate Cohort for Underrepresented Minorities and Persons with Disabilities (URMD Grad Cohort). It was the first gathering of its kind hosted by CRA. This new iteration of the Grad Cohort Workshop focused on the following underrepresented groups in computing: Alaska Native, Black/African American, Hispanic, Native American, Native Hawaiian and other Pacific Islander, and persons with disabilities. 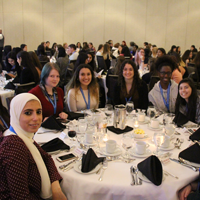 The workshop aimed to increase representation from these groups in computing research by building and mentoring nationwide communities through their graduate studies, and is modeled on the highly successful CRA-W Grad Cohort Workshop for Women. Speakers, as well as attendees, shared their stories in another well-received plenary session on the last day called “Strategies for Human-Human Interaction.” The session, which was hosted by panelists Marghitu, Shiri Azenkot (Cornell Tech), and Dorian Arnold (Emory University), was full of enthusiasm and substantial audience participation. 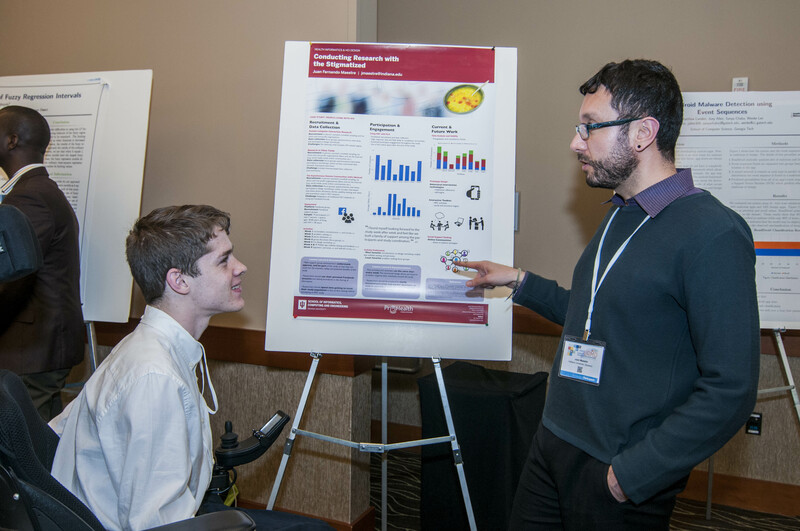 Eighteen attendees submitted abstracts for the poster session held Friday afternoon, which provided the graduate students with the opportunity to present their research and receive feedback from other participants, speakers, and sponsors. A Friday evening reception sponsored by Google was a hit with the attendees and brought together everyone, regardless of their background or physical ability. CRA hosts the URMD Workshop as part of its mission to facilitate the development of strong, diverse talent in the computing field. 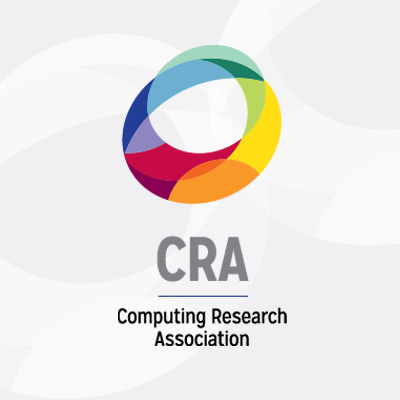 CRA believes computing research needs diverse perspectives in order to foster innovation. Even though Hispanics and African Americans make up 30 percent of the U.S. population according to the 2010 U.S. census, the 2016 CRA Taulbee Survey reports that for computer science, computer engineering, and information fields, underrepresented minorities comprised only 3.9 percent of Ph.D. enrollment and 4.8 percent of Master’s degree enrollment during the 2015-2016 academic year. People with disabilities are also underrepresented in computing fields. According to the National Center for Education Statistics in 2012, the engineering, computer science, and mathematics fields had about 10.6 percent of undergraduates and 4.8 percent of graduate students with disabilities. This is in contrast to the approximately 15 percent of K-12 students who are identified as disabled. The 2018 CRA URMD Workshop was made possible through generous contributions from CRA, the National Science Foundation, AccessComputing, Whova, Google, and the Association for Computing Machinery. This program is based upon work supported by the National Science Foundation under Grant Number (1246649). Any opinions, findings, and conclusions or recommendations expressed do not necessarily reflect the views of the National Science Foundation. 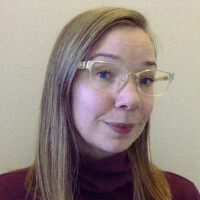 Shar Steed is the communications specialist responsible for the marketing and communications initiatives of the Computing Research Association.